The joy that comes from owning a motorhome can’t be underestimated, so if yours is in need of repairs, we at Cambridge Vehicle Services ensure you get the best service possible to get you back on the road safe and sound. From brakes and clutches to wheel repairs and replacing batteries, we ensure that your motorhome leaves us running as smoothly as possible, providing you with peace of mind during your next trip. 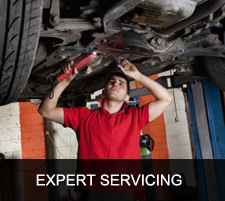 Our friendly and experienced team of mechanics are trained to identify any potential problems and advise accordingly, so you can get these sorted with minimal fuss. 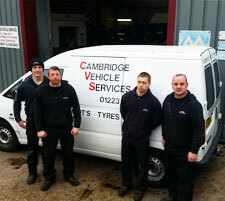 We offer MOTs and motorhome maintenance; this differs from regular car services and, due to the complex nature of the checks that are undertaken, should only be undertaken by a full trained team such as ours at Cambridge Vehicle Services. Upon finding any faults or areas of concern, we can also fix and repair the problem, saving you the trouble of finding another garage. With our many years’ experience, we are confident in our ability to provide the right diagnosis and solutions to get your motorhome back in working order. We truly are your one-stop shop for motorhome repairs so look no further. If you live in or around Cambridgeshire and are looking for motorhome servicing, then Cambridge Vehicle Services provide what you need. If you would like further information on our company and the services provided by our team, then please get in touch with us.